Electromotor voltage is optional according to different country. SAUER 20 series variable pump and variable motor. 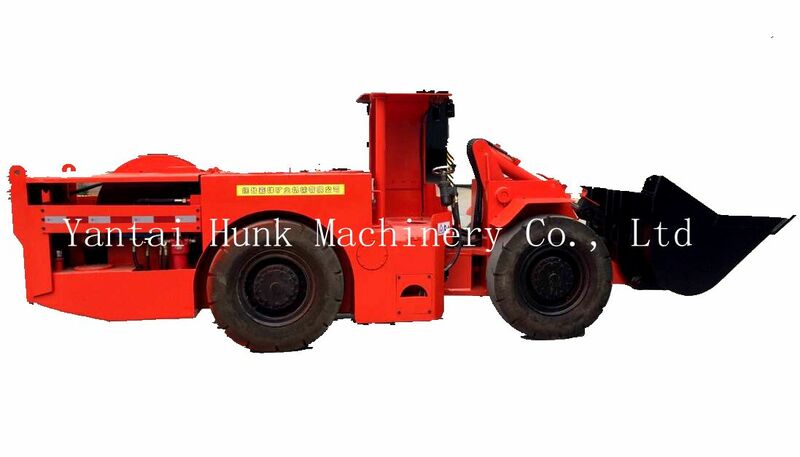 Parking brake is spring applied and hydraulic release. Voltage is optional according to different country.